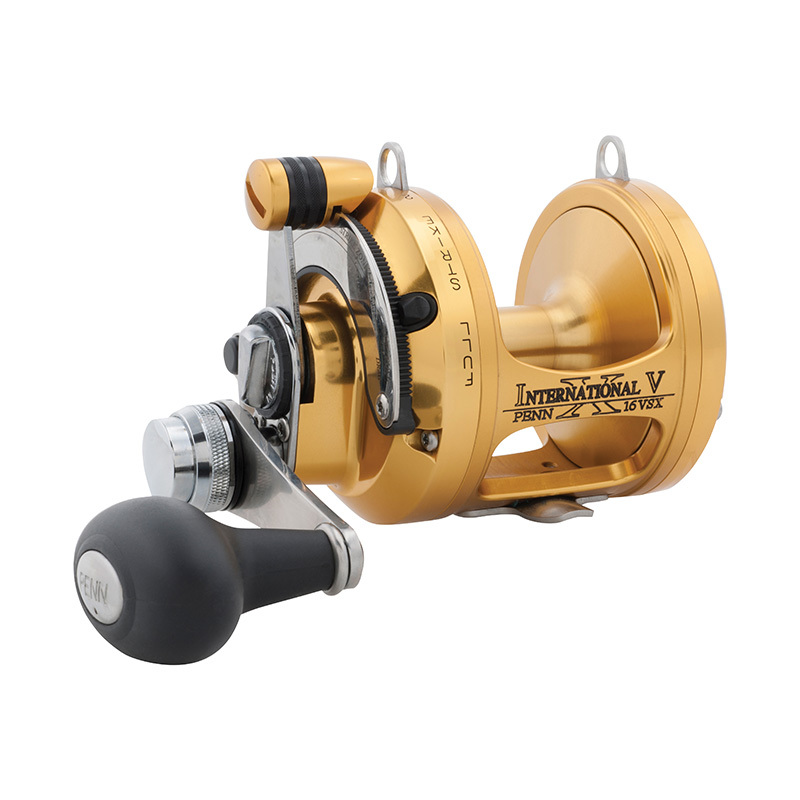 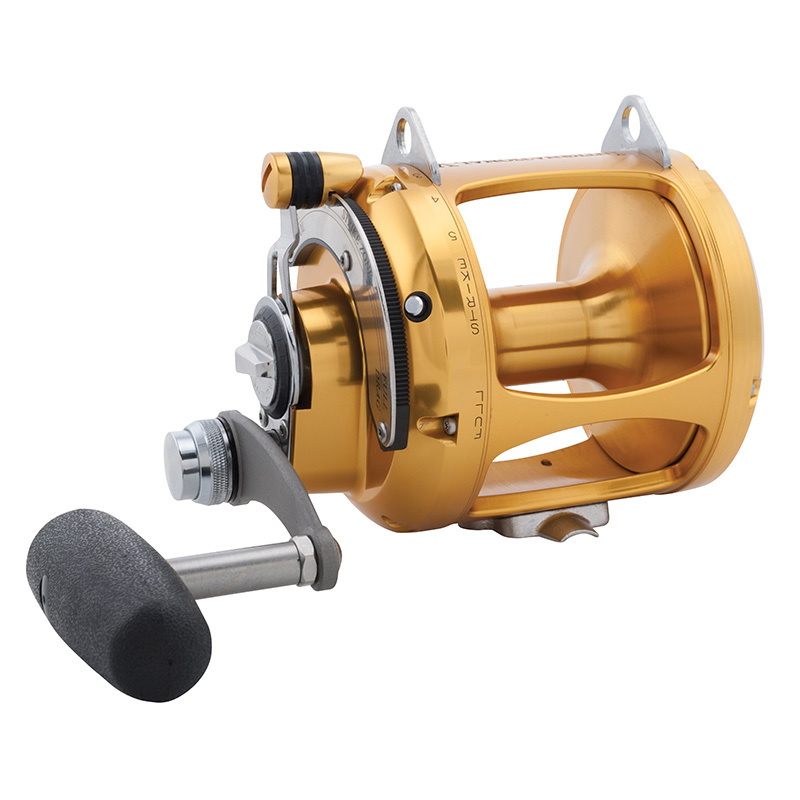 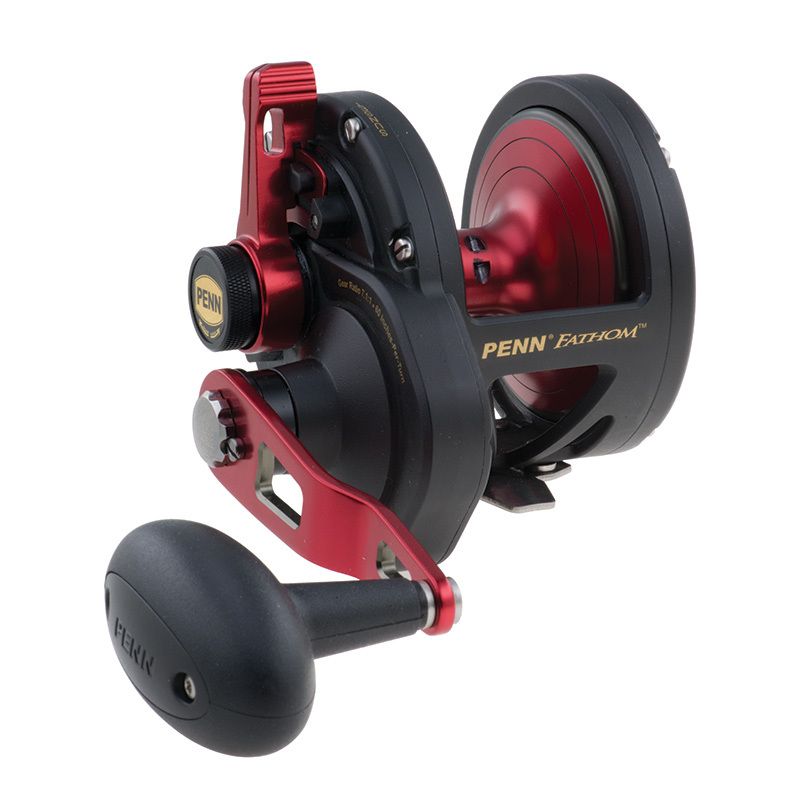 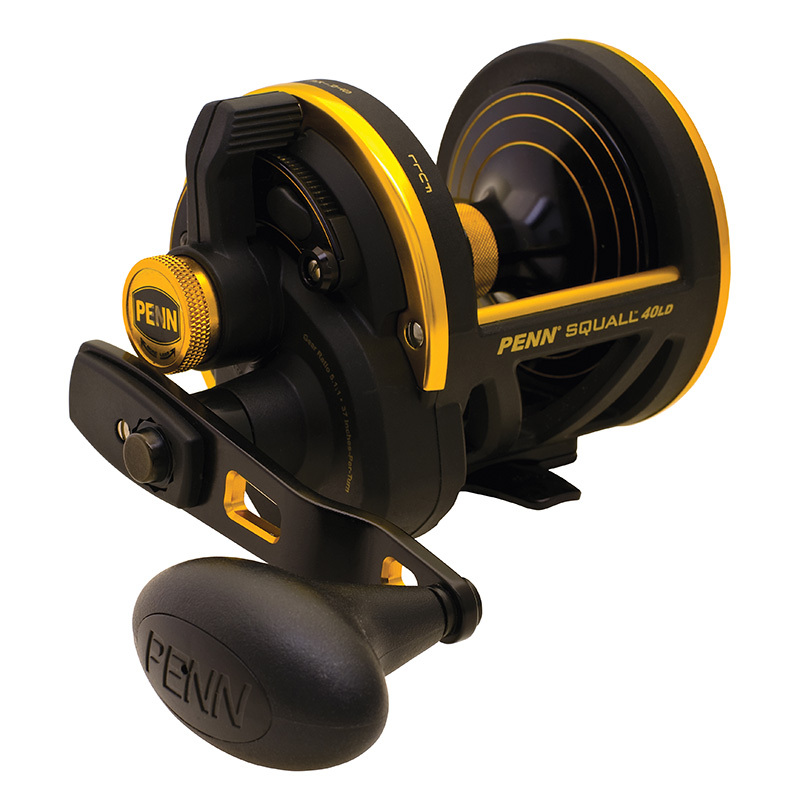 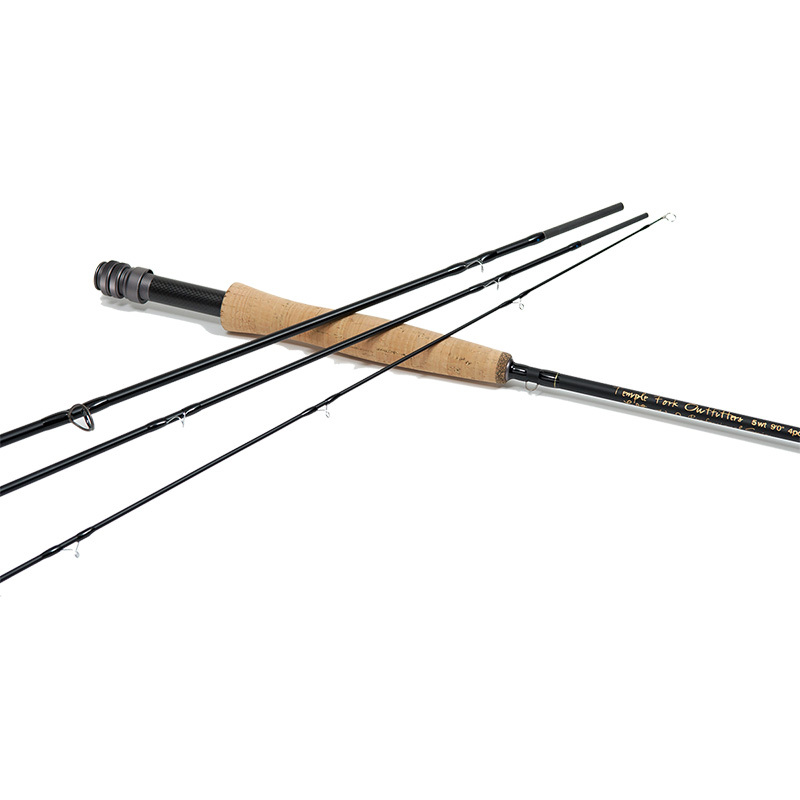 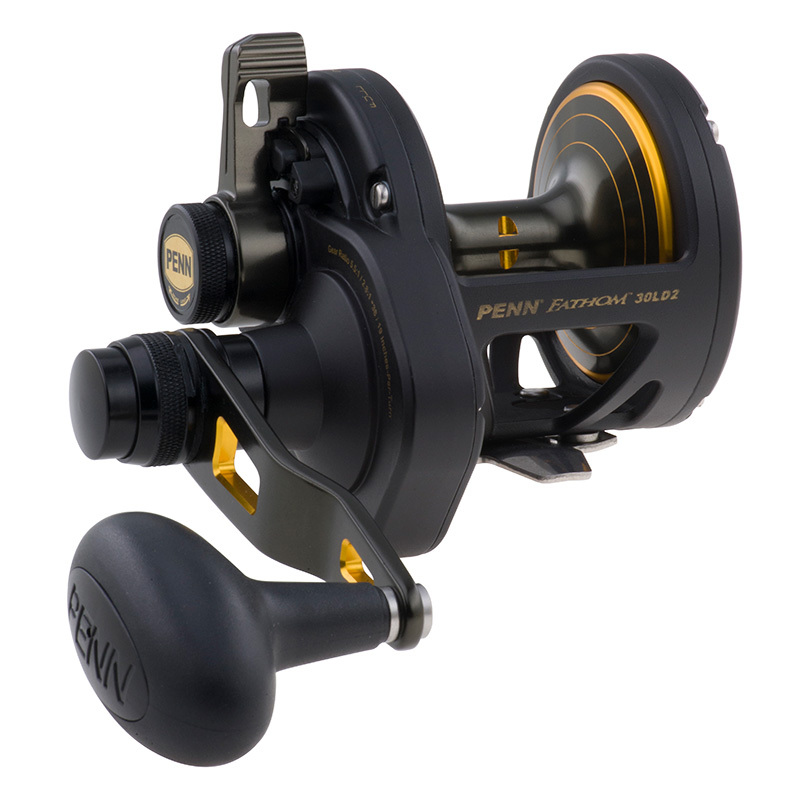 PENN is the gold standard in lever drag reels. 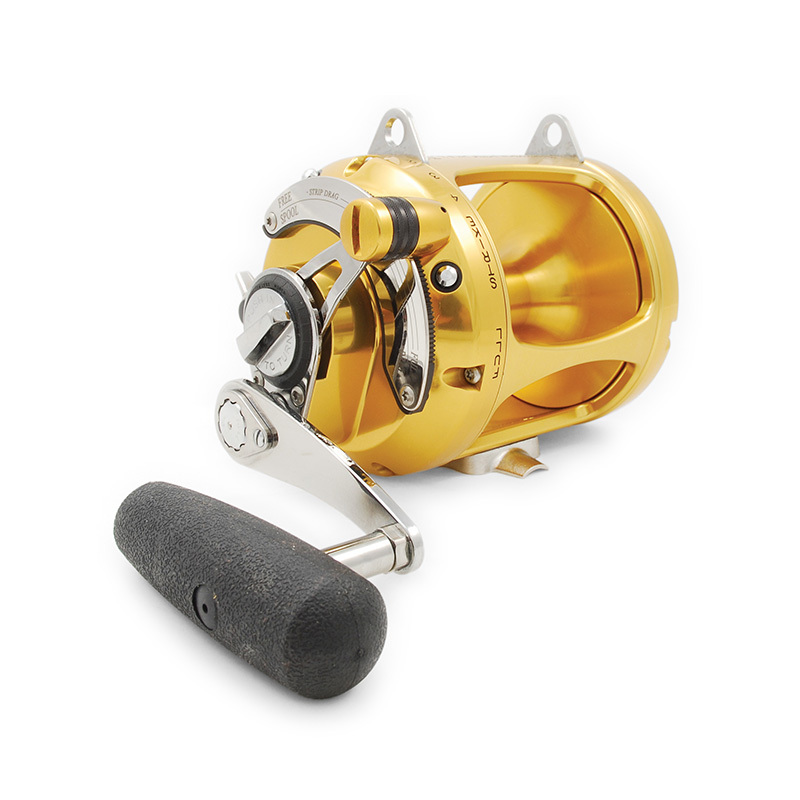 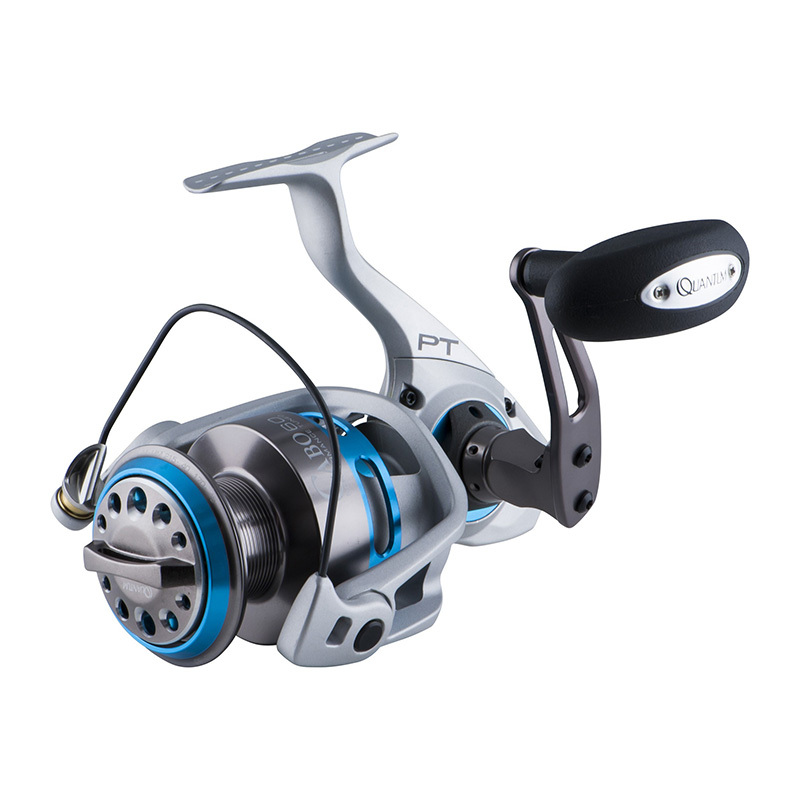 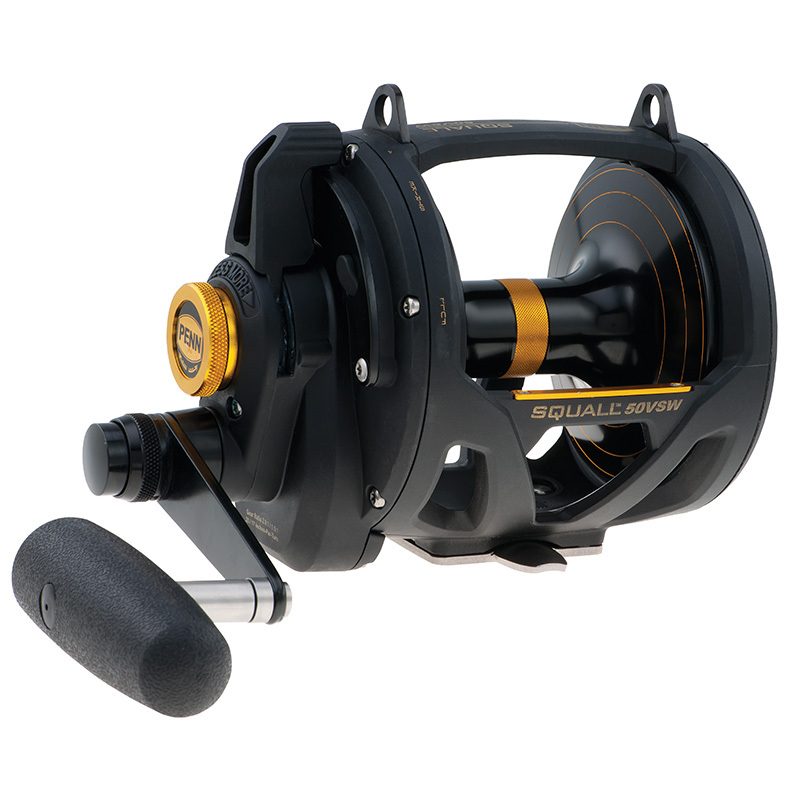 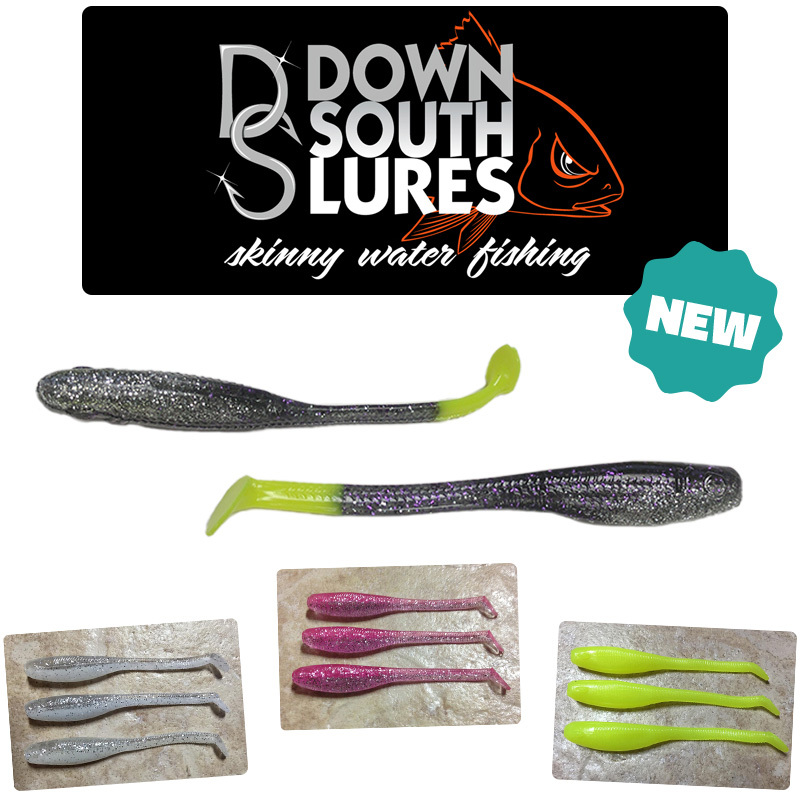 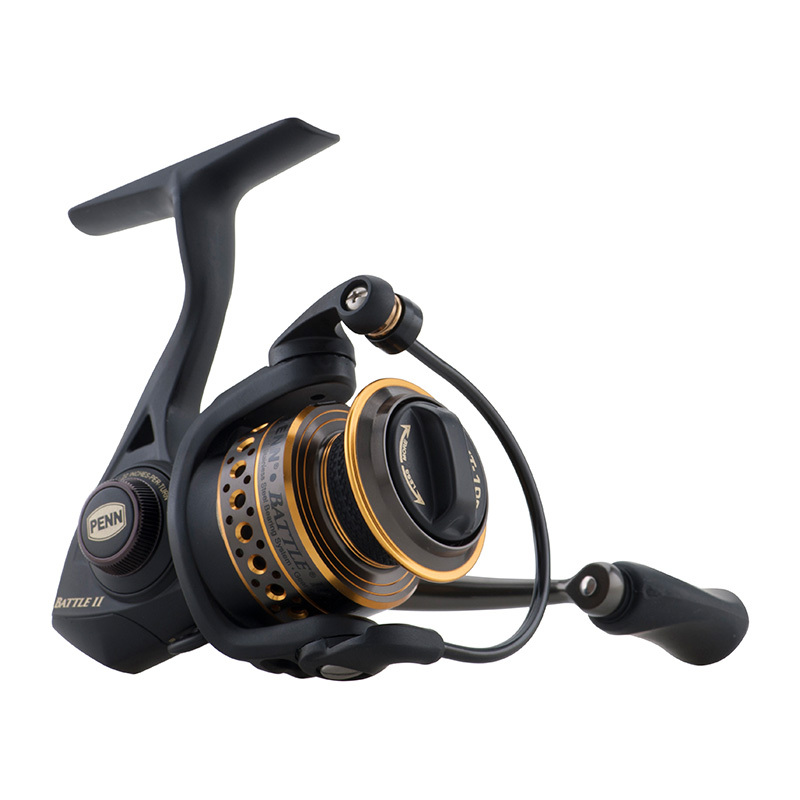 These conventional big water reels are engineered for the harshest fishing conditions, making them perfect for saltwater. 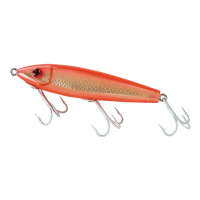 When you land the big one, trust no one else.